Are You Overlooking Ways to Save on Your Real Estate Taxes? What’s All the Hype About the Fiduciary Rule? Shouldn’t Investing Be More Like Shopping on Black Friday? 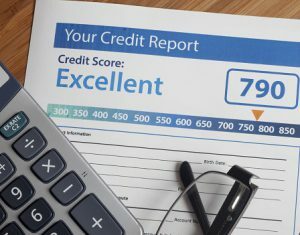 Are You Properly Maintaining a Healthy Credit Score? Is Travel Insurance on Your Vacation Checklist? Powers of Attorney: Why Does an Adult Child Need One?